Our affiliated faculty are changing the world for the better through their research. 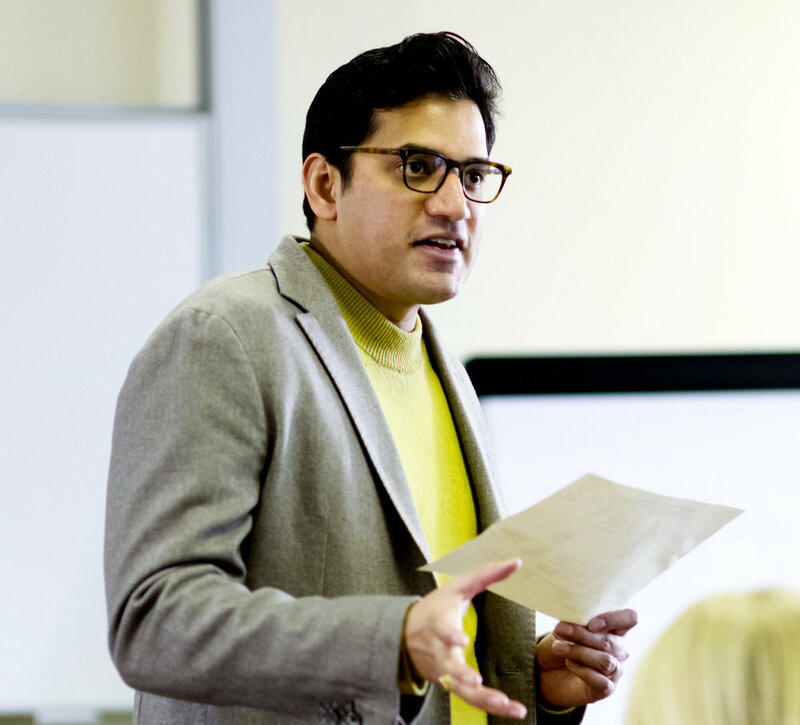 Assistant Professor of Public Policy Bala Mulloth has launched a crowdsourced fundraiser to support a new startup, Hava, that produces better air filters for the developing world. 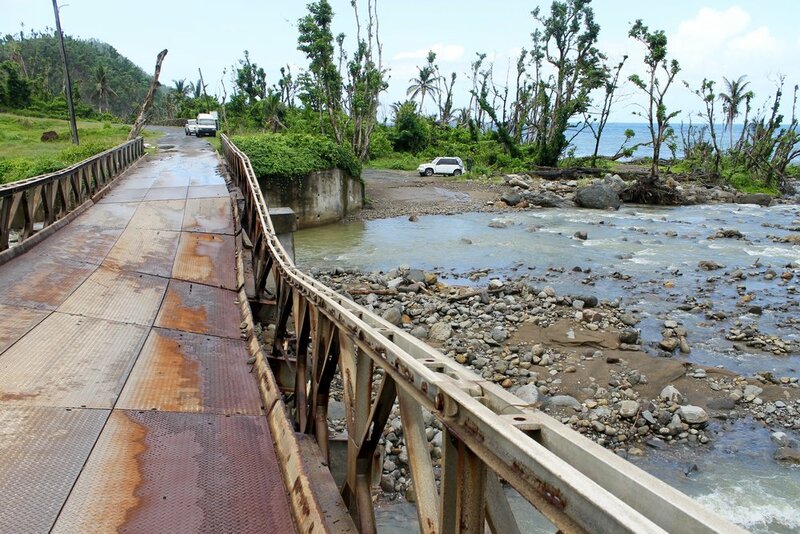 To support his ongoing work through the Global Field Experience course Social Entrepreneurship in Dominica, Assistant Professor Bevin Etienne received three grants from the UVA Committee on Sustainability, the Center for Global Inquiry and Innovation, and 3 Cavaliers. 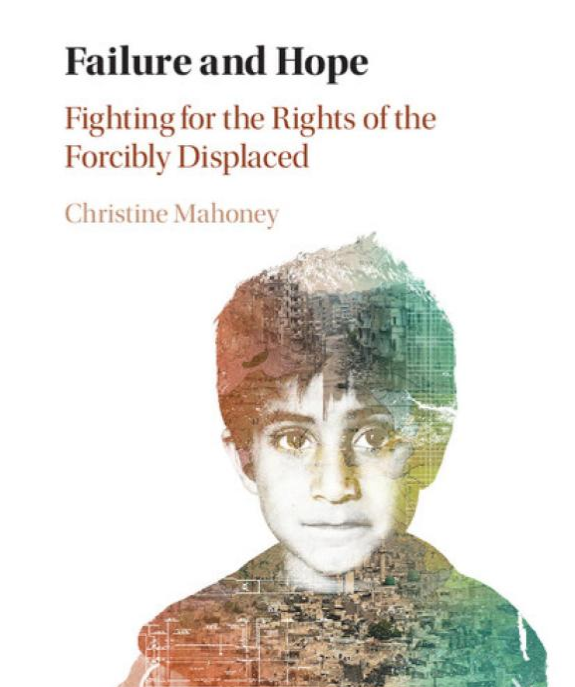 SE@UVA Director and Professor of Public Policy Christine Mahoney's new book, Failure and Hope, systematically explores the limits to traditional political advocacy on behalf of the displaced and proposes a socially innovative alternative approach to improve the lives of those forced to flee their homes.